Some quick impressions after spending some time with this synth. 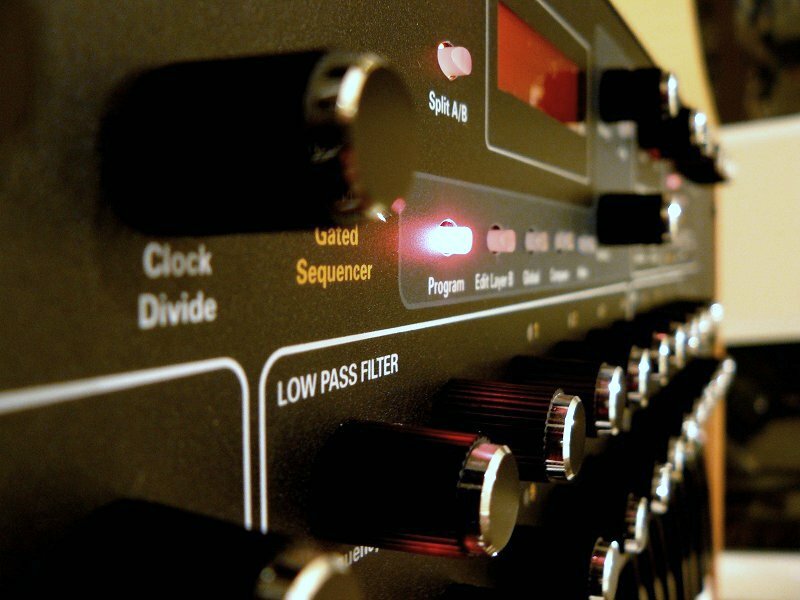 Many of the presets are dual-layer and sound wonderful, but in a real-world mix, I think I would mainly end up using single-layer patches to preserve some bandwidth. There is such a thing as "too fat"
Long soft evolving pads are easy to do as are 'stacked" 16-osc basses (wow - serious "punch"!). The sound is rich without being overbearing. Thinner sounds are possible too but not as easy as the PEK as there's no highpass filter...even so, ripping leads are possible - the filter FM is nice for adding animation and the Sync can be brutal depending on the depth of the sweep. 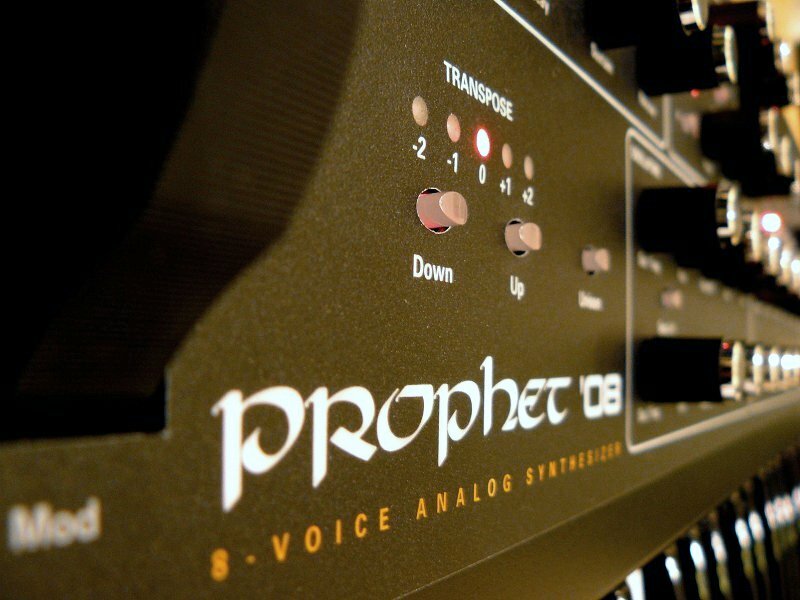 The keybed on the Prophet'08 is very nice! Its firm yet moderately weighted for a nice compromise between expression and speed. I prefer this key action over the PEK...but just by a bit, the PEK's is one of the better ones out there IMHO. While I thought having the wheels "up there" was going to be a PITA, in practice it dosen't bother me at all, the heel of my hand rests nicely on the edge of the endcheek. carbon, i noticed yours is for sale already.